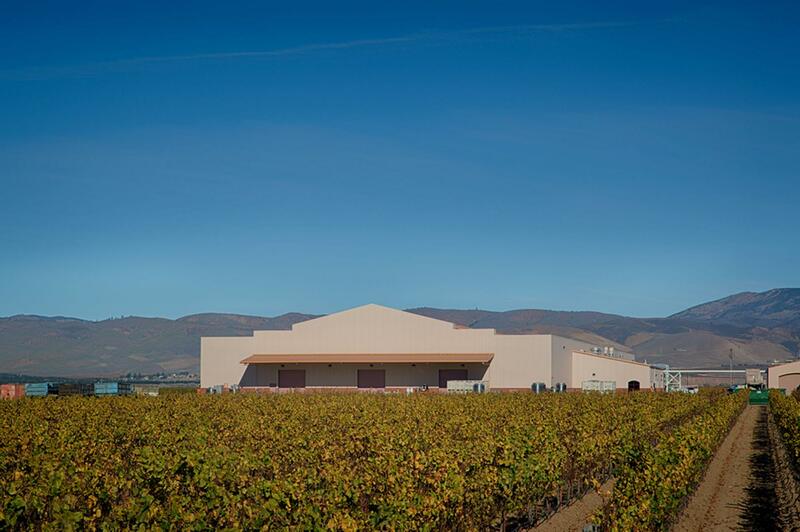 As an addition to their already existing grape processing and wine fermentation buildings, FDC was contracted to complete a new 100,000 SF barrel storage building and associated offices for Jackson Family Wines (JFW). 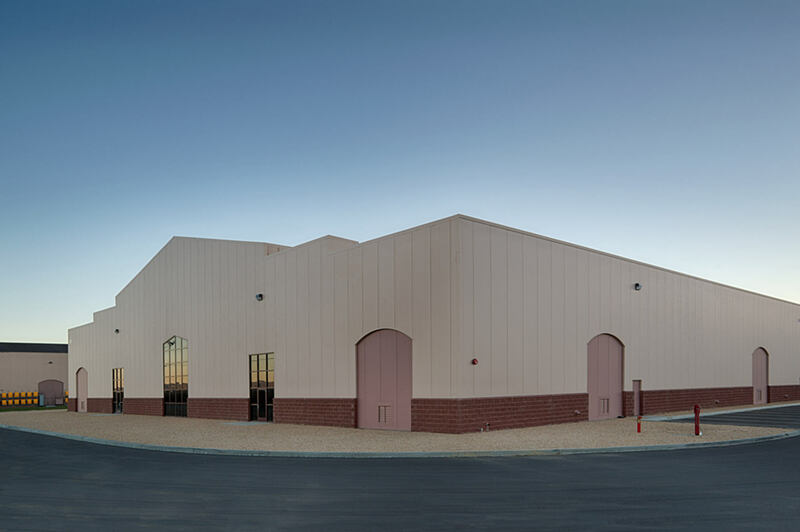 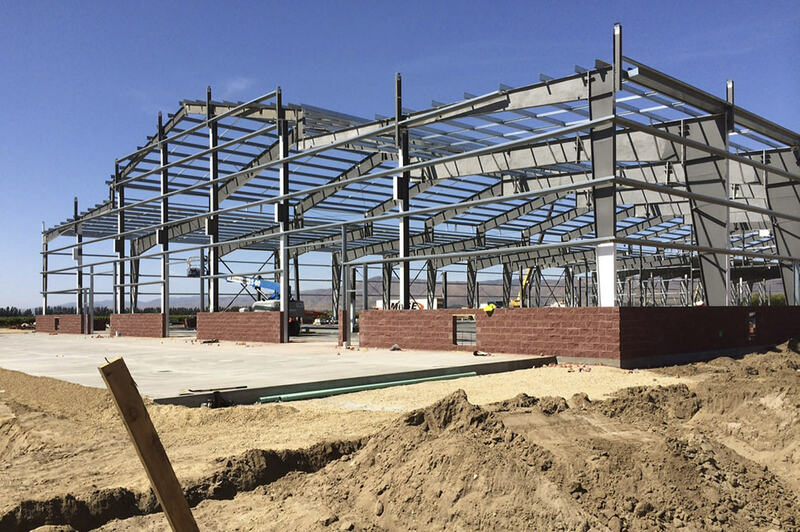 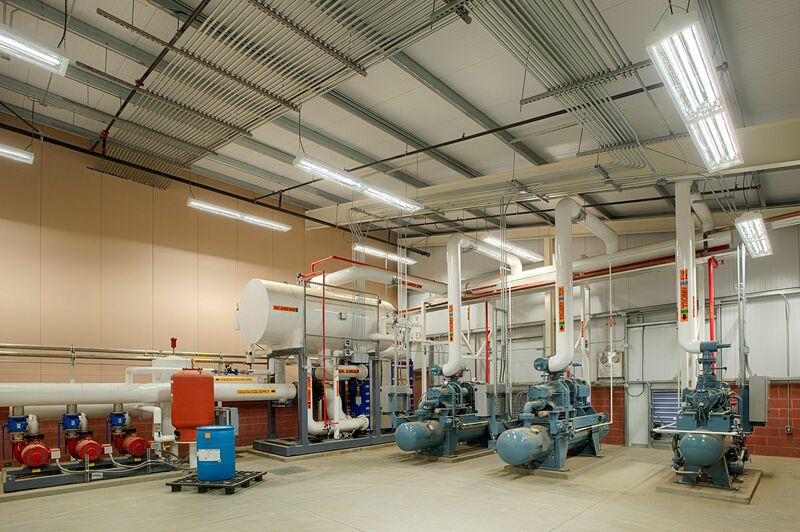 With the use of pre-engineered metal-buildings, the expansion was a breeze. 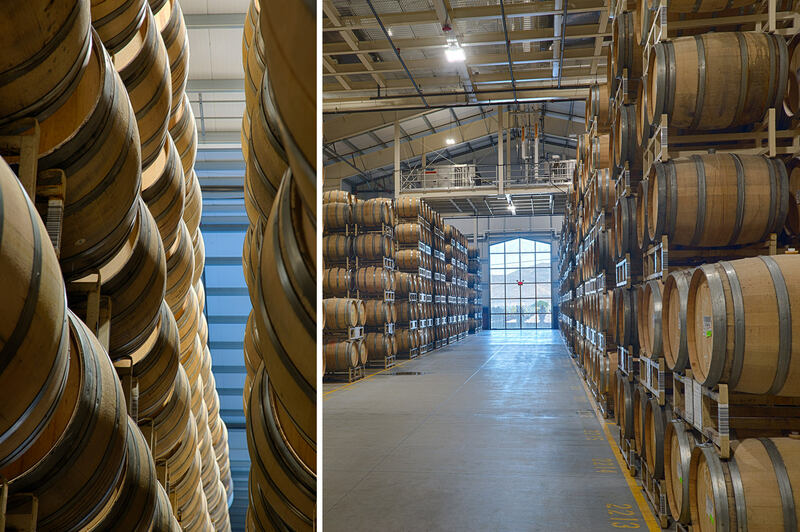 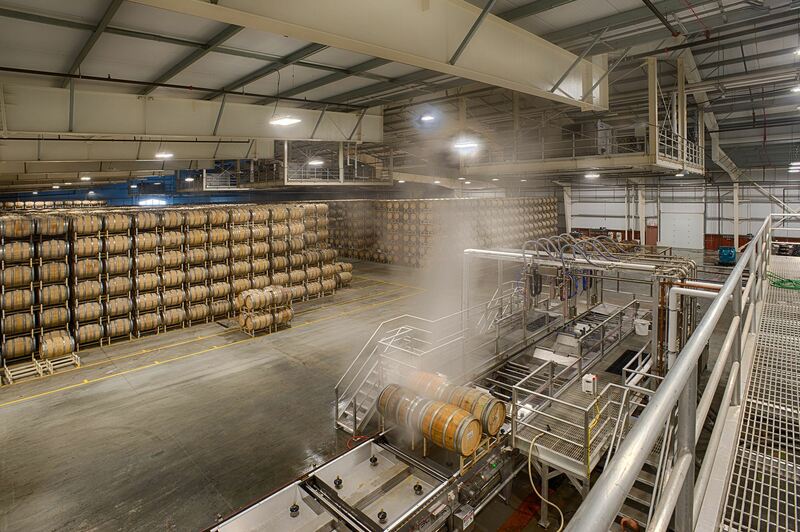 The new storage building houses 35,000 barrels (875,000 cases) of wine as well as a barrel cleaning line and wine storage tanks.